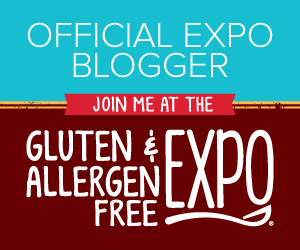 I recently found this wonderful blog/wbesite called The Food Allergy Mama. 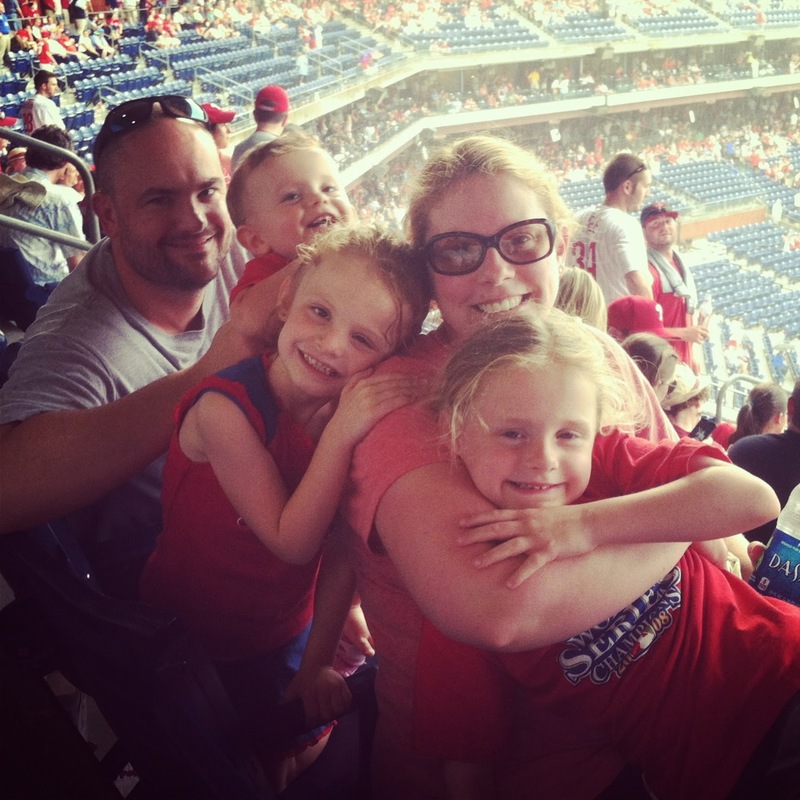 She chronicles her life as a mom of children with severe food allergies. This week we tried the most delicious recipe for Chocolate Brownie Pie with NO peanut, milk or egg and it was out of this world good! I just bought her baking book and I can't wait to get baking. If you have a child with food allergies I HIGHLY recommend her site. Awesome that you found such a great resource! Do you give the girls yogurt? I've been wondering if you could make your own using soy/almond milk (or whatever kind you give them). A friend of mine was going to try it for someone she knows. When/if she does I'll pass along how it turns out. It was Kristin (Victoria's Mom -- http://www.babygirlv.blogspot.com/) that was going to try it. She found some soy yogurt on Tuesday and it supposed to let me know how it turns out.